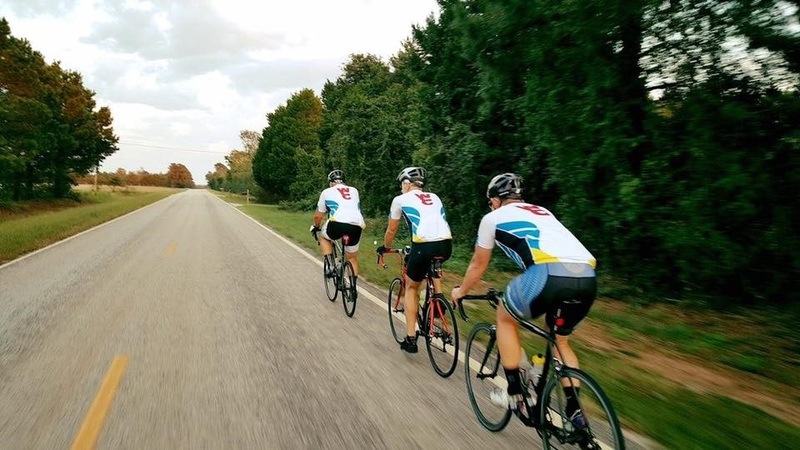 The second annual ride will be on April 27, 2019 at 9am and is hosted by the Waynesboro Cycling Crew benefiting the Center for New Beginnings. The ride is not a race - it is a fun, casual bicycle ride for cyclists of all ages which starts at 9am. Helmets MUST be worn or the cyclist will NOT be able to participate in the event. The event location will be at the Waynesboro Plaza Shopping Center ( 263 S Liberty St, Waynesboro, GA 30830). There will be a 16 or 32 mile option. Snacks and drinks will be provided in the middle of the 32 mile ride and at the end of both rides. The Event Registration Fee includes Event Entry,T-Shirt,Water Bottle & BBQ Lunch. Additional lunch tickets will be available on site for $10.00 per plate. All proceeds directly benefit The Center for New Beginnings.